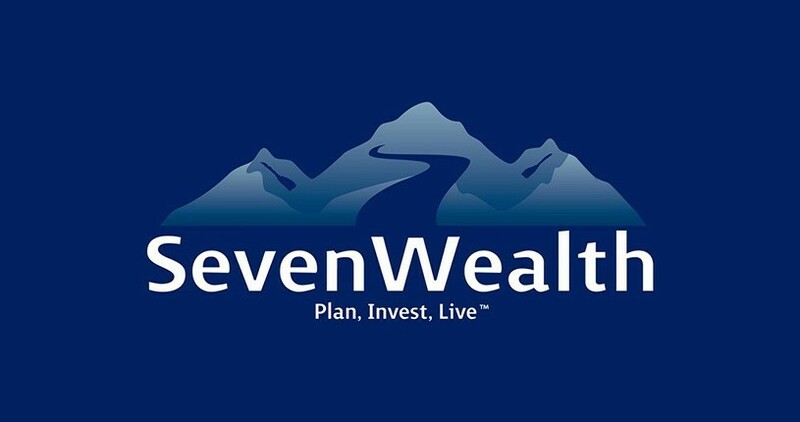 SevenWealth is about a wise approach to life. We believe that wealth is a byproduct of good decision making. We also believe that wealth is more than just an abundance of money. True wealth incorporates the things in our lives that matter most. At SevenWealth, this is the foundation of every client relationship. When we know what's most important in our clients' lives, we have a direction for building an effective wealth plan and a guide for making smart decisions. When our clients have a wealth planning strategy that is congruent with their goals and desires, they are inspired and motivated to take action and dedicated and committed to see things through. These are qualities that lead to the accomplishment of great things. We are firm believers that your finances and your lifestyle go hand in hand and directly impact your quality of life. Our wealth management philosophy, Plan-Invest-Live™ reflects this core belief and serves as the basis for our client relationships. As our client, you can expect a comprehensive approach to financial planning, a disciplined approach to investment management, and an inspirational approach to life.